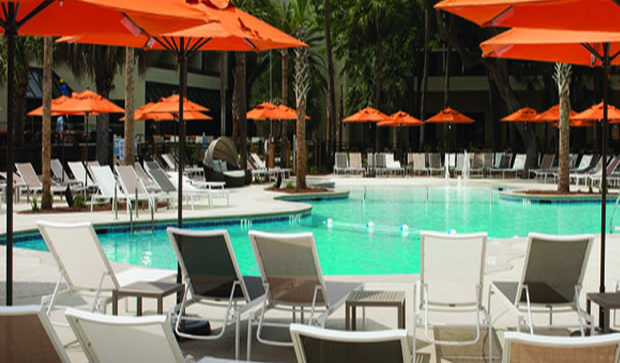 The Sonesta Resort Hilton Head Island understands the fine art of balancing work and play. New features at the resort include a shaded pool and hot tub, a zero-entry heated lagoon swimming pool and children’s area. The new full-service Arum Spa also offers guests the opportunity to experience a truly Lowcountry spa experience, featuring local products and scents such as jasmine and sea salt. Our location within the Shipyard Plantation includes easy access to tennis, golf, beach, and bicycle rentals. 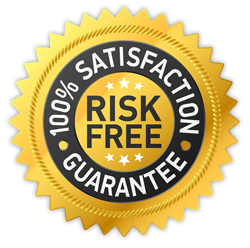 You will receive Arum Spa Certificate or Dinner for Two while in Hilton Head. 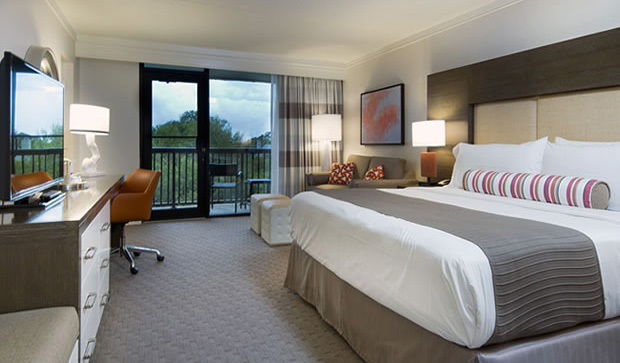 The Sonesta Resort Hilton Head Island offers relaxing accommodations in Hilton Head, South Carolina. Set on 11 acres of beautifully landscaped beachfront property, this AAA approved Four Diamond family friendly hotel features a spectacular swimming pool, on-site bicycle rentals and is convenient to world-class golf and tennis. 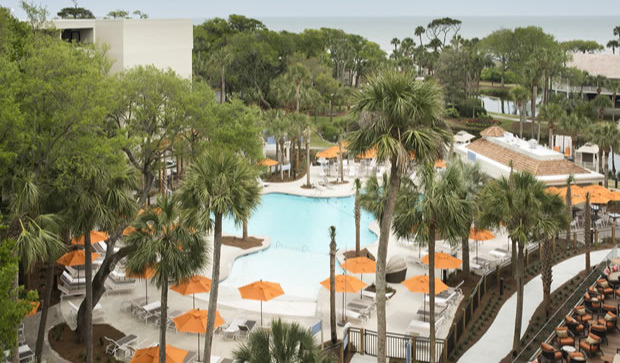 Make the Sonesta Resort Hilton Head Island your hotel when visiting Hilton Head Island. Our friendly staff looks forward to seeing you soon. 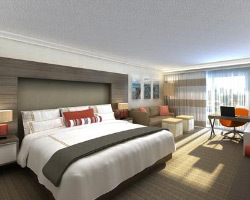 This is what luxury vacationing is all about!